Three years after their initial separation, People reports that Jennifer Garner and Ben Affleck’s divorce is final. 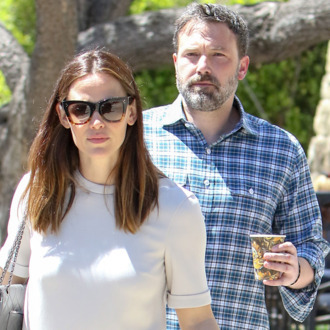 Affleck posted to his Instagram yesterday that he had completed a 40-day inpatient rehab program for alcohol abuse, and it was reported in August that Garner was instrumental in getting him to treatment after an intervention. It was rumored at the time that Garner wanted him sober before agreeing to finalize any custody arrangements for their three kids. According to court documents obtained by People, “The two met at Garner’s house with lawyers and a private judge on Thursday, a day after news broke that Garner had requested the private judge to handle the final details of the divorce.” Although the two announced their separation in 2015, they simultaneously filed for divorce in April of last year.